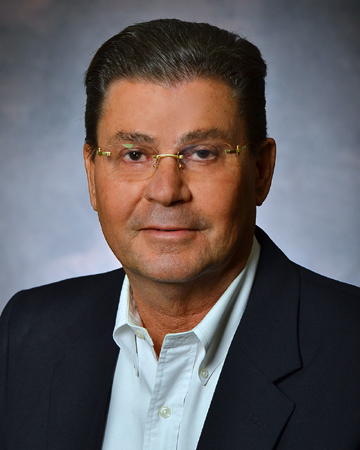 Jeff Lucas, Designated Broker, has more than 30 years experience in the real estate industry. He began his real estate career in Denver, Colorado, where he was a top-producing agent and co-owner of three RE/MAX offices. Jeff re-located to Phoenix in the early 1990's and, within six years, he was the top-producing agent in the state of Arizona with Realty Executives, number two nationally. * with more than 30 years experience as a real estate broker, his clients benefit from his extensive knowledge of contract law to protect their interests in the transaction. Prior to his real estate career, Jeff was in the education business. After several years of teaching English and French at The Columbus Academy--then a boys' school of 500 students--, he subsequently became Head of the Upper School and Assistant Headmaster. He also coached varsity wrestling! Jeff is a graduate of Trinity College in Connecticut where he majored in English and was editor of the school newspaper. He has two wonderful children (his daughter, Erika, together with her husband, Randy, have been his business partners for more than 20 years!) and three grandchildren. Jeff lives locally with his wife, Marti, who is an interior designer.